When you’re thinking about getting married to your partner, the world suddenly becomes a brighter place; you’ve realized this is the person you want to spend the rest of your life with. Cue the angels trumpeting and the birds singing. However, many people jump into marriage without delving into some important details. 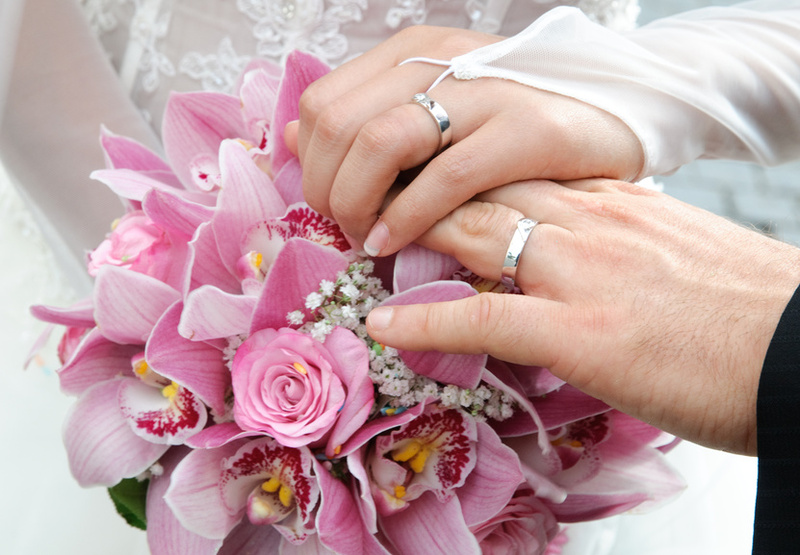 Before getting married to the love of your life, consider these five necessary factors. Have you traveled with them? If you have a bad case of wanderlust, traveling somewhere new might be a deal breaker for you and your partner if they’re a homebody. On top of that, your travel styles might be totally different from one another or you might not have the same travel destinations in mind. Traveling is a wonderful opportunity to strengthen the bonds between partners, but it might also reveal a completely new side of you. Traveling together often requires the partners to find compromises, bond on a more intimate level, witness bouts of frustration, and share in a once-in-a-lifetime experience. This is an important step to take before getting married if you want to know more about your partner. While many cultures and religious institutions do not allow couples to live together before marriage, this is an important first step to determining whether or not you get along with your partner under the same roof. Between chores, bills, and near-constant contact with each other, living together before marriage will reveal whether or not you two are compatible. Nearly 75% of couples will live together before getting married nowadays. It might be worth it to move in together before you tie the knot. Do they have similar values? Everyone always says, “Opposites attract.” Sure, this can work when you’re talking about your favorite bands or television shows, but when it comes to the things you truly value, you need to make sure you and your partner are on the same page. These values can differ for everyone, but they’re important to lay down before your partner. Keep in mind that these are often deal-breakers for a couple that might cause resentment down the line. Does your partner care about environmentalism as much as you do? You can tell them over and over again that plastic bags can take up to 1,000 years to break down, but they might still toss the bag in the trash instead of recycling it. Will they rally for social causes if that’s a huge part of your life? How do they feel about engaging with members of your extended family? It’s an important conversation every couple should have before getting married. Have You Talked About Kids? This one is pretty self-explanatory. Do both of you want to have kids? Is one of you on the fence? When do you want to have children? One or two? This disconnect between partners can create a huge rift if one partner doesn’t want kids and the other does. However, it’s important to talk about parenting styles as well. What parenting style do you have? Does it mesh with your partner’s? Will one spouse stay home and the other work when the child is born? Have a very real and very candid conversation about having kids in your future before tying the knot. Are you both able to take care of yourselves? While many couples think they have to become each other’s “everything,” this couldn’t be further from the truth. A couple should strive to exist as two separate people who love and support each other, not become a single person. Abandoning yourself and your values for the sake of another person will only lead to resentment. It’s important to nurture the relationship you have with yourself along with your partner. When you take care of yourself, you’ll be able to take care of others. There are countless things to discuss with your partner before getting married, but making sure these five factors are addressed is the first step to forming a happy marriage.